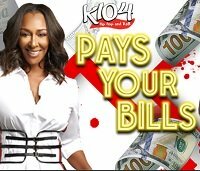 Register below for a chance to get your bills paid 5x a day at 7:20am, 12:20pm, 2:20pm, 4:20pm, and 7:20pm by calling 817-633-1045! When you hear your name called you have 10 minutes to call back to claim your prize! 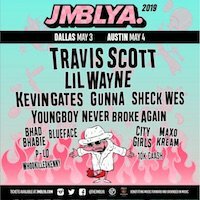 Win passes to JMBLYA 2019 ft. Travis Scott, Lil Wayne, Kevin Gates, Gunna, Sheck Wes, Youngboy NBA, City Girls + More @ Fair Park In Dallas, May 3rd! 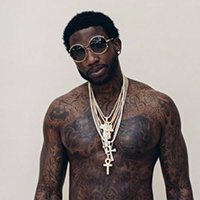 Don’t Miss Gucci Mane Live, w/ Special Guest NLE Choppa, July 6th @ Gas Monkey Live in Dallas! 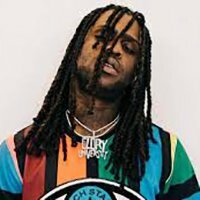 Win passes to see Chief Keef Live, April 28th @ Gas Monkey Live in Dallas! 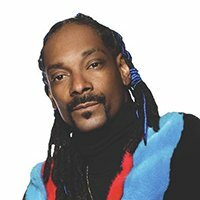 Win your passes to see Snoop Dogg Live, @ The Pavilion At Toyota Music Factory in Irving April 28th! Win your passes to see Mike Epps, Rickey Smiley, DC Youngfly, & More @ The Theatre At Grand Prairie May 4th! 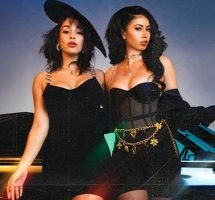 Win passes to see Kali Uchis & Jorja Smith @The Toyota Music Factory in Irving, May 11th! 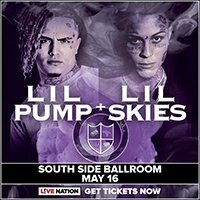 Win your passes to see Lil Pump & Lil Skies live @ the South Side Ballroom in Dallas, May 16th! 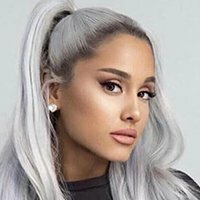 Don't Miss Ariana Grande Live May 21st, at The AAC in Dallas! 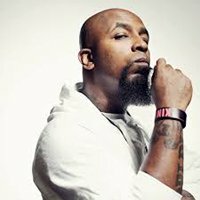 Win passes to see Tech N9ne @ Gas Monkey Live!, May 24th! 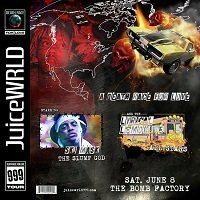 Win passes to see Ski Mask The Slump God, and Lyrical Lemonade @ The Bomb Factory in Dallas, June 8th & 9th! 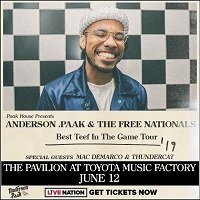 Enter to win 4 VIP box seat tickets to see Anderson Paak live at The Pavilion at Toyota Music Factory on June 12th. Compliments of Live Nation & the Texas Lottery. Must be 18+ to qualify. 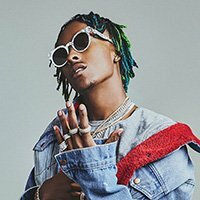 Don’t Miss Rich The Kid live @ The House of Blues in Dallas, June 20th! 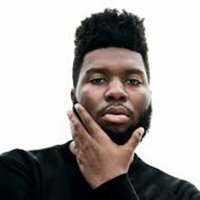 Win your way in to see Khalid live, @ The American Airlines Center in Dallas July 14th! 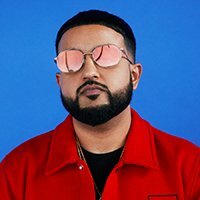 Don't miss Nav live @ The House of Blues in Dallas, June 25th! 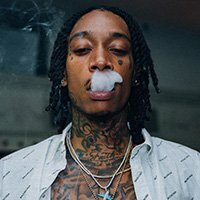 Don't Miss Wiz Khalifa live w special guests French Montana, Playboi Carti, Moneybagg Yo, & More, @ The Dos Equis Pavilion August 3rd! 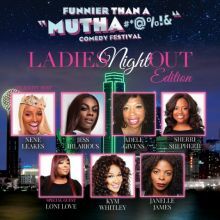 Don't Miss The Funnier Than A Mutha Comedy Festival, starring Nene Leakes, Jess Hilarious, & More, August 3rd @ The Theatre At Grand Prairie! 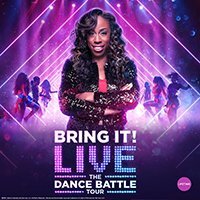 Win passes to see Bring It Live @ The Majestic Theatre, August 3rd ! 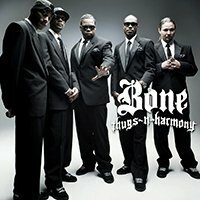 Don't Miss Bone Thugz-N-Harmony Live @ The House of Blues in Dallas, August 8th! 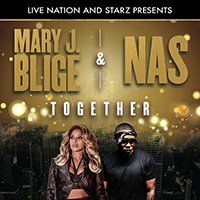 Don’t Miss Mary J. Blige & Nas live August 22nd, @ The Dos Equis Pavillion in Dallas! 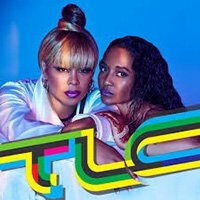 Win passes to see TLC live @ The Toyota Music Factory in Irving, August 25th! 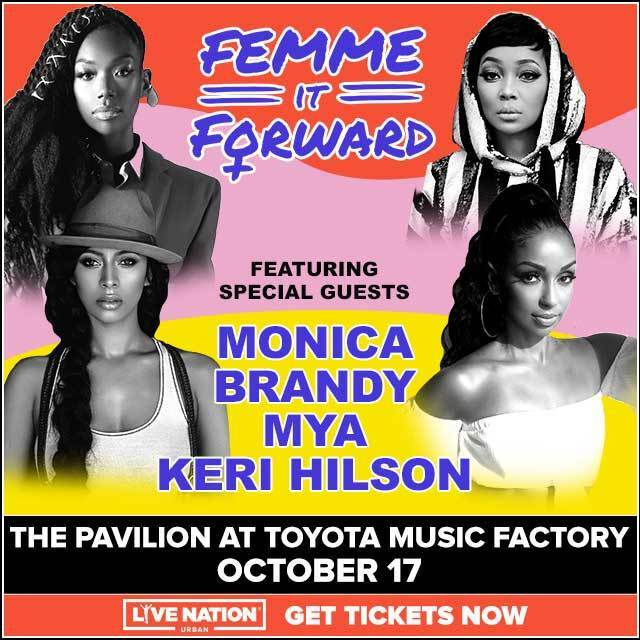 Win passes to the Femme It Forward Tour live @ The Toyota Music Factory in Irving, October 17th !